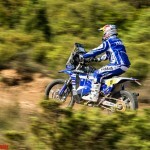 Following months of intense preparation and countless racing miles around the globe, the Yamalube Yamaha Official Rally Team of Hélder Rodrigues, Adrien Van Beveren, Alessandro Botturi and Rodney Faggotter are geared up to take on the biggest adventure in the annual rally calendar – the 2017 Dakar Rally in Paraguay, Bolivia and Argentina. 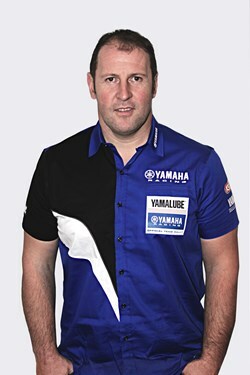 Under the guidance of team manager José Leloir and sport manager Jordi Arcarons the quartet of Yamaha riders will battle to uphold the brand’s status as a key player in the prestigious annual event. 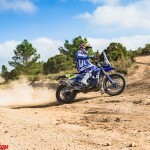 All four official riders will set off for their two-week-long adventure in South America aboard Yamaha’s heavily updated WR450F Rally machine. 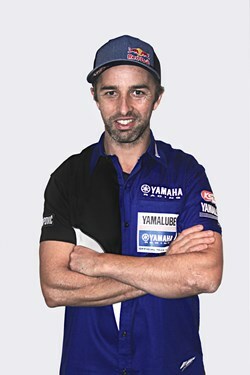 Assigned with the role to lead the Yamalube Yamaha Official Rally Team during the 2017 Dakar Rally is Hélder Rodrigues. 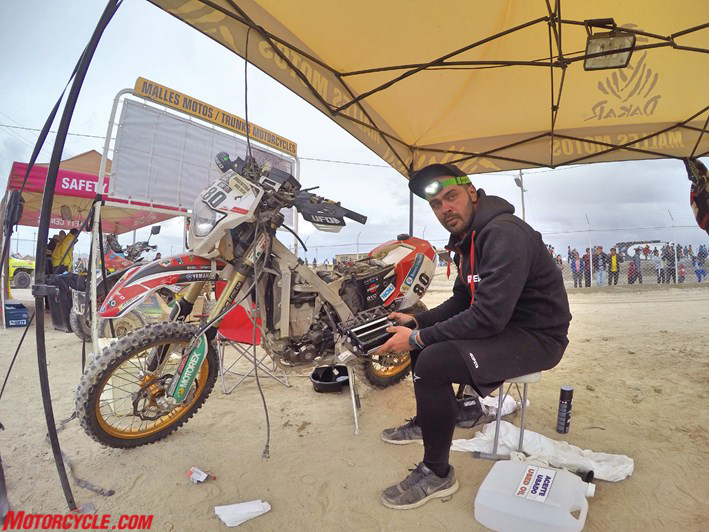 With this being his 11th participation at the prestigious event, the Portuguese rider will be looking to make the most out of his vast experience in order to put himself at the sharp end of the Dakar Rally’s results. 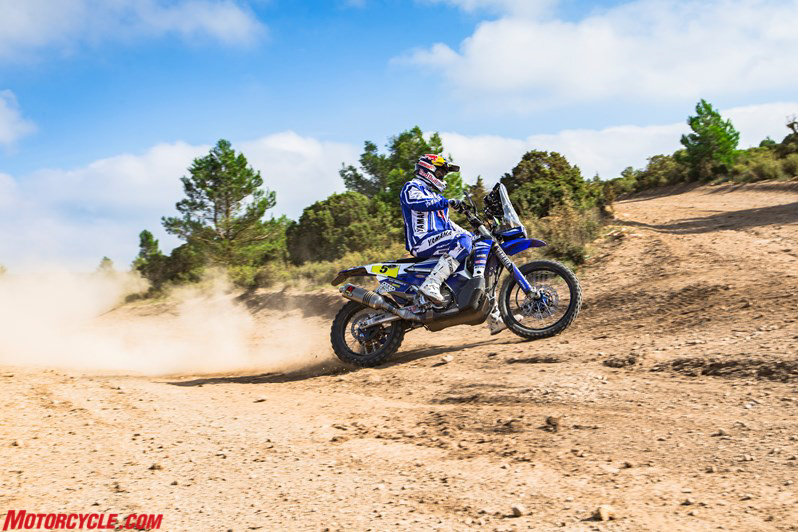 Following an impressive sixth place result during his first participation at the Dakar Rally in 2016, Yamalube Yamaha Official Rally Team’s Adrien Van Beveren will be looking to get even closer to the top next January. 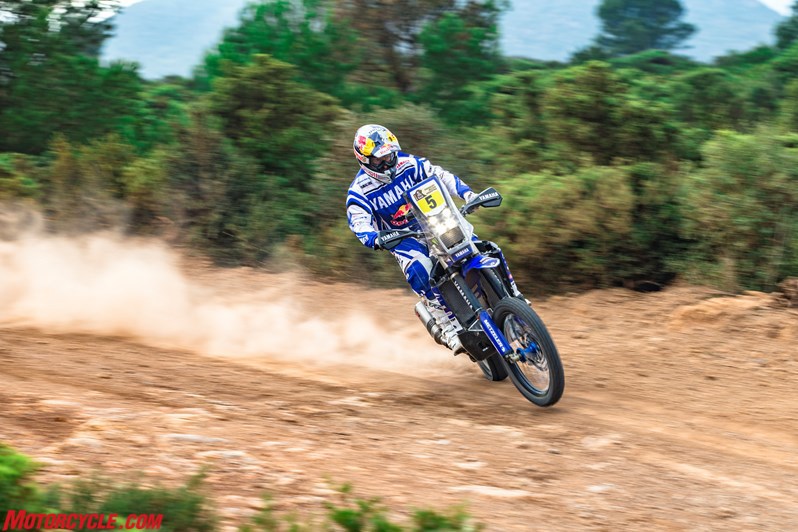 Combining his acute talent with a huge motivation to learn, the Frenchman will be pushing for stage victories while trying to collect valuable experience for a bright future in rally racing. 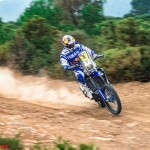 Set to enter his sixth Dakar Rally next January, Yamalube Yamaha Official Rally Team’s Alessandro Botturi will be looking to make his 2017 outing the most successful of his rally racing career. 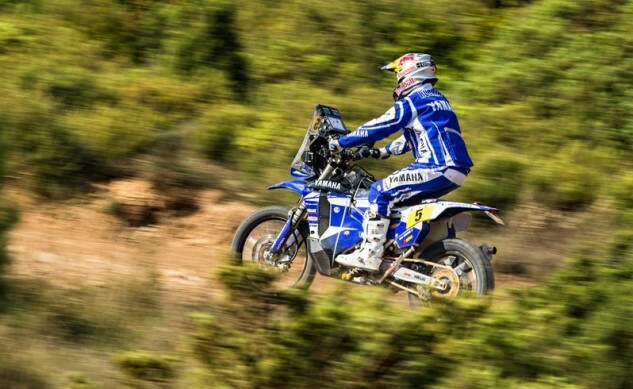 Working hard to return to full fitness following his injury during last year’s event, the Italian has been gradually building on his speed with the goal to be 100% ready to give his all on January 2. 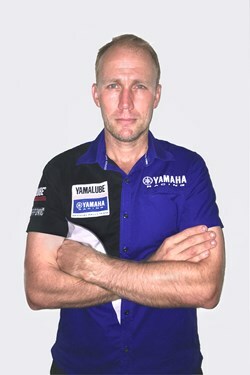 The Yamalube Yamaha Official Rally Team is completed by Rodney Faggoter, with the Australian looking to make the most of his experience in multi-stage racing in order to assist the team and get as close as possible to the top. 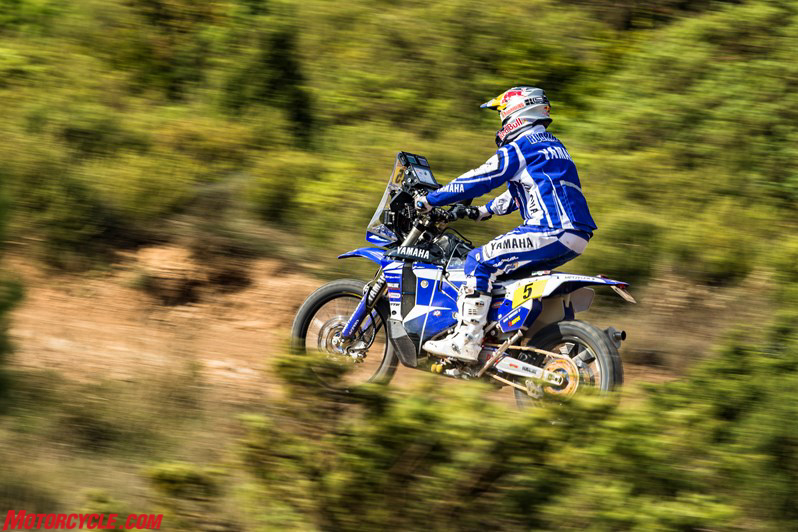 Joining the squad during the 2016 OiLibya Morocco Rally, Rodney immediately showed he will be a strong asset in the team’s efforts to bring the WR450F Rally close to the top of the event’s final standings. 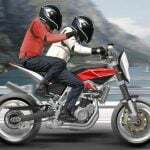 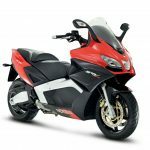 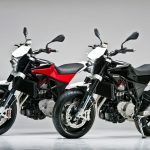 Further strengthening Yamaha’s presence in the motorcycles category will be France’s Xavier de Soultrait and Italy’s Manuel Luchese. 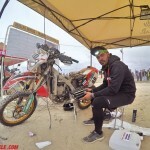 Following an impressive campaign that saw him claim the 2016 FIM Bajas World Cup title, de Soultrait will be racing a rally-modified WR450F machine in the Super Production class. 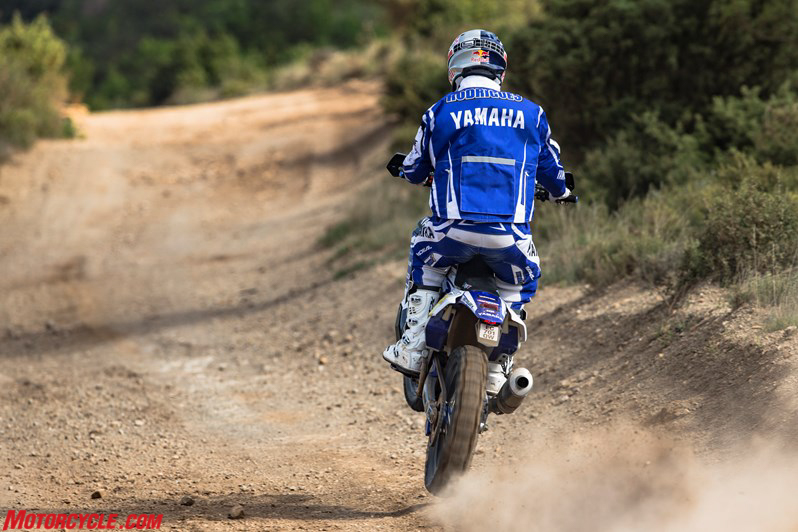 As for Luchese, the 29-year-old rider from Verona will be battling for victory in the Malles Moto category of the rally aboard a Yamaha WR450F. 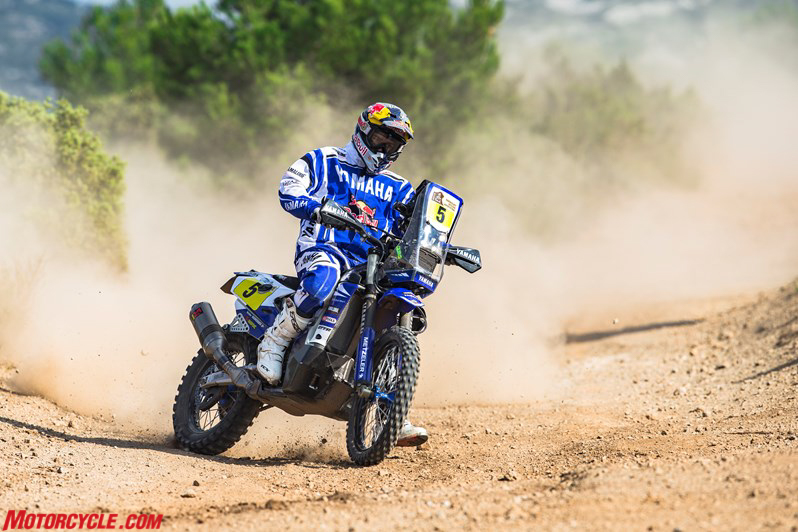 Featuring a strong mix of talent and experience across the 2017 Dakar Rally’s racing classes, Yamaha is also proudly represented by 22 quad riders and three UTV crews. 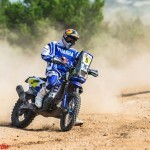 Among them will be seven-time Dakar finisher Camelia Liparoti, who will be racing a Yamaha YFM700R in the Quad class. 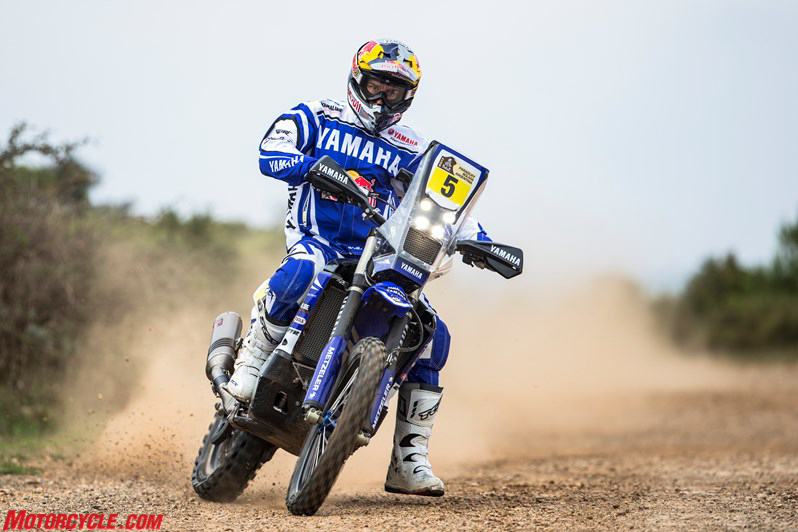 Former Dakar Rally winners Rafal Sonik, Ignacio Casale and Josef Machacek will also be aboard Yamaha machinery in the 2017 edition of the event. 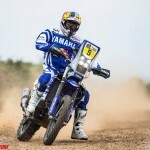 Kicking off on January 2, the 39th Dakar Rally will see 146 motorcycles, 37 quads and 10 UTV vehicles set off for an 8,818km adventure [8,823km for UTVs] in the heart of South America. 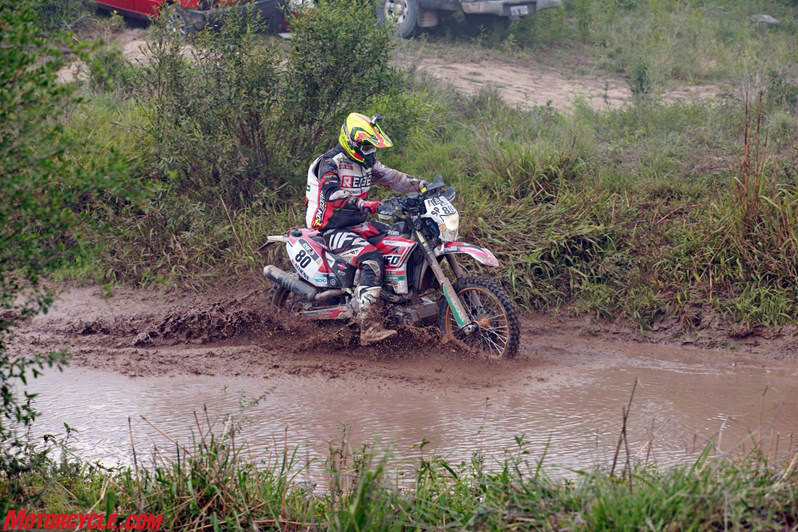 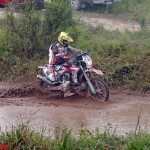 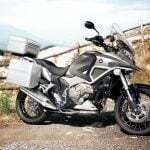 After an opening stage in Paraguay, competitors will cross the northern part of Argentina and enter Bolivia. 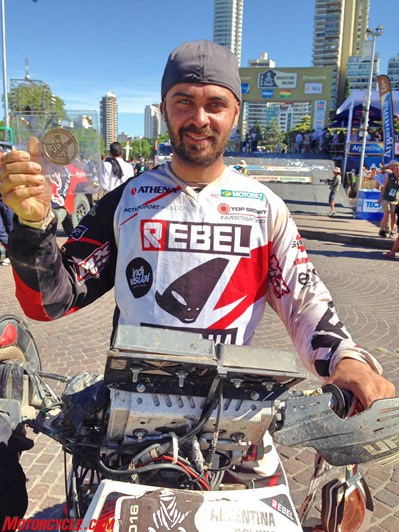 Racing at an altitude of more than 3,000 metres for more than a week, they will return to Argentina and start descending towards Buenos Aires. 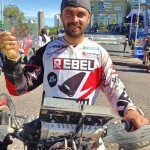 The event’s finish is set to take place on January 14.